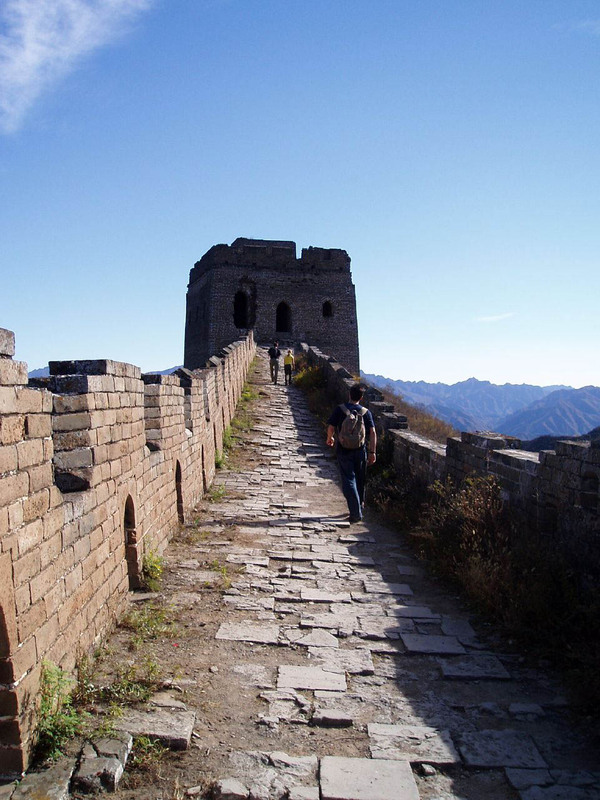 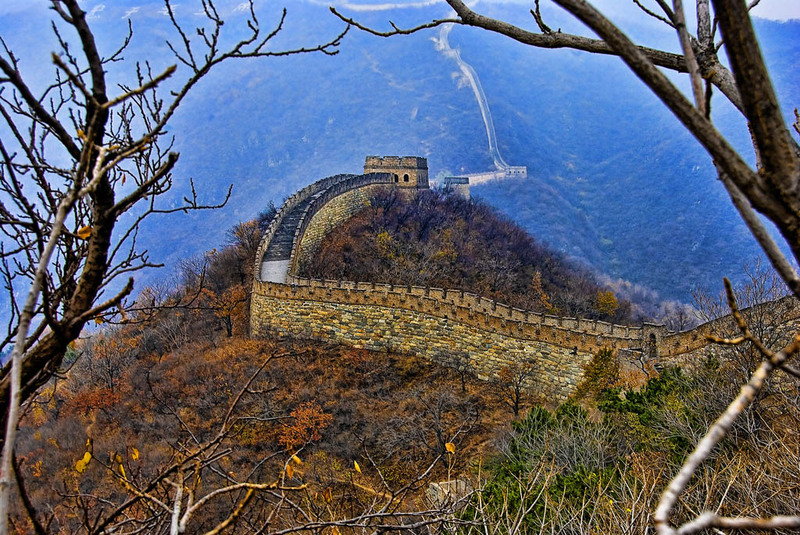 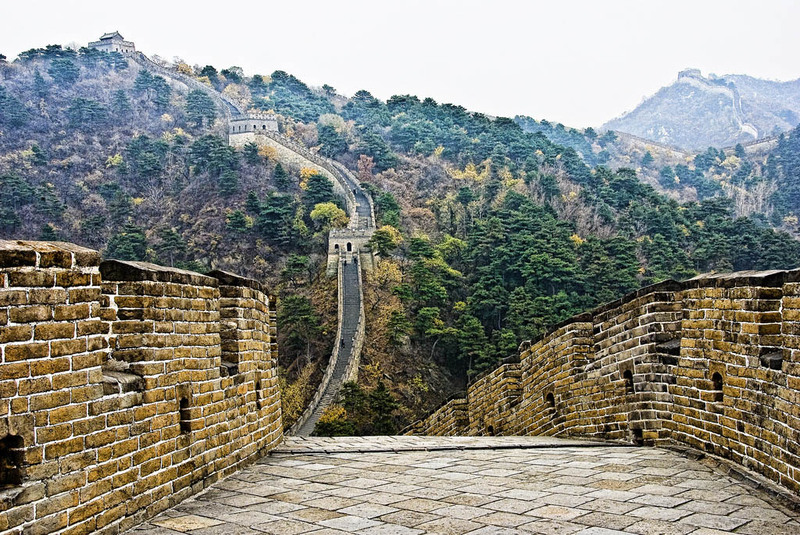 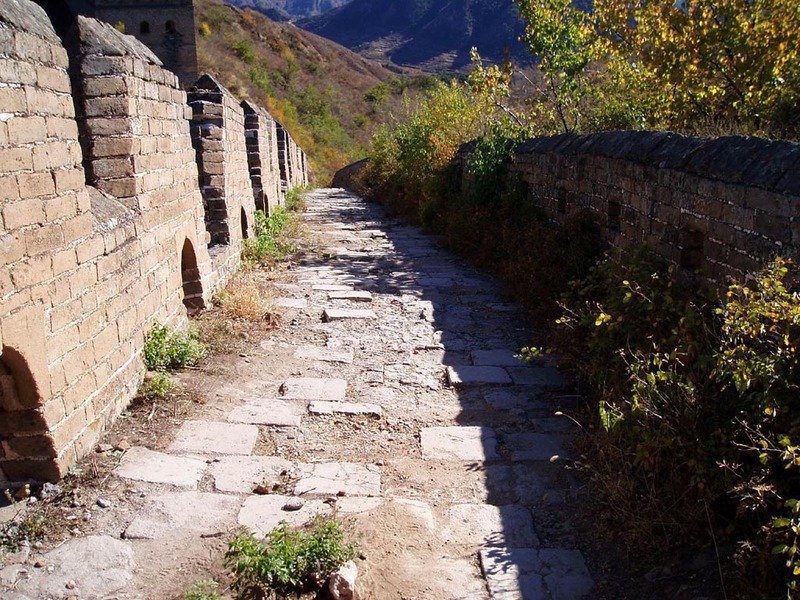 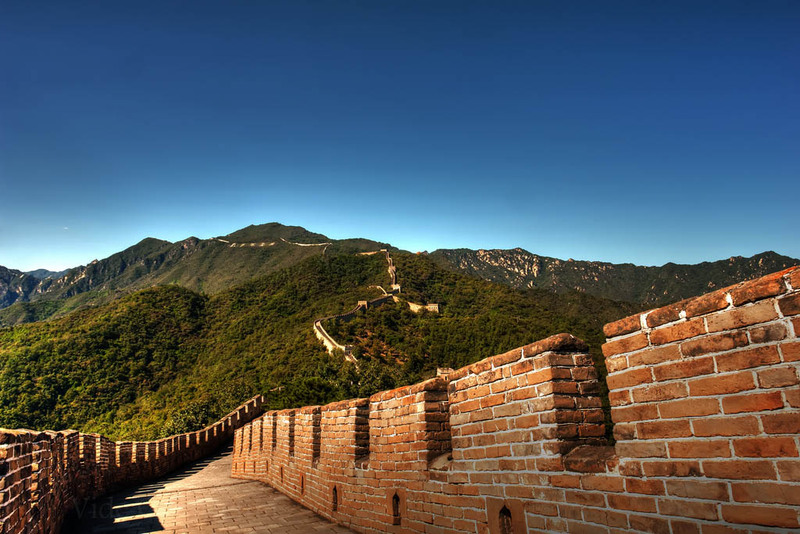 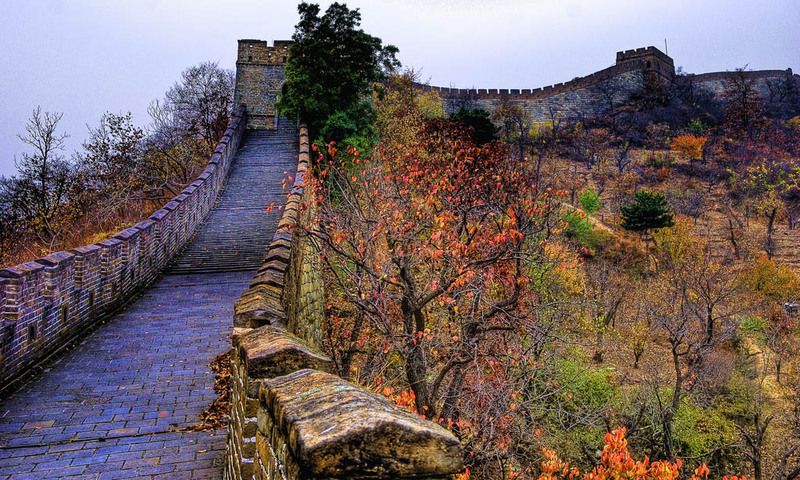 The Great Wall of China is also known as the wanli changcheng or Long Wall. 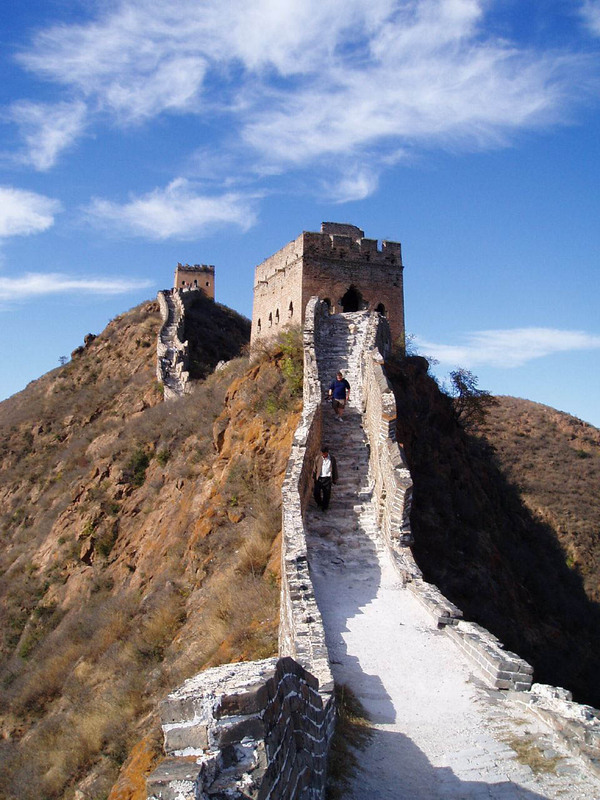 It is China’s biggest and most popular tourist attraction. 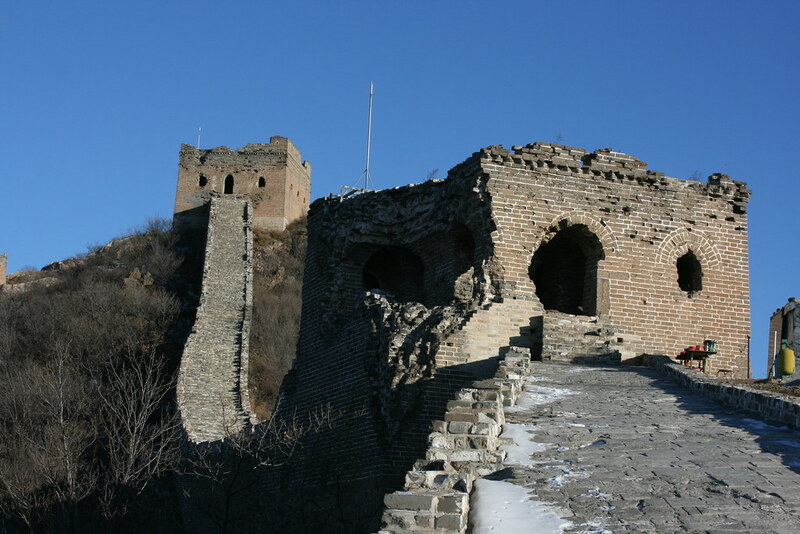 It was built from the 3rd century B.C.E to the 17th century AD, in order to prevent the Mongols from entering and invading China. 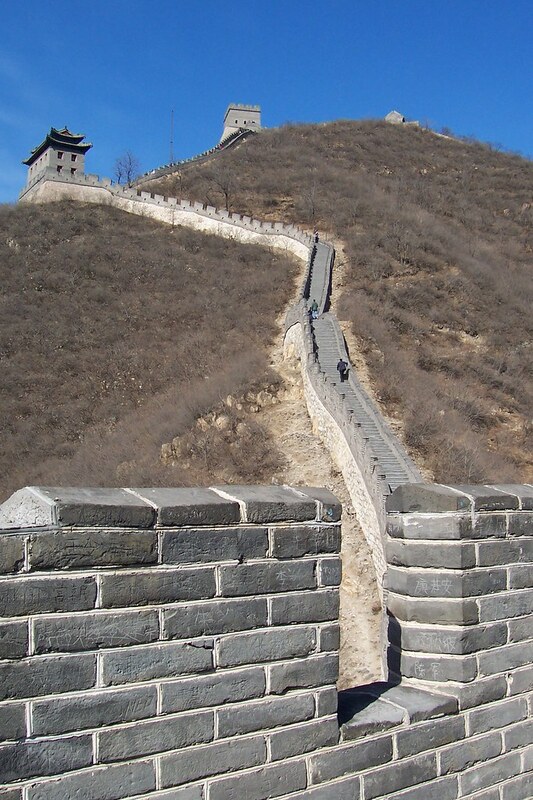 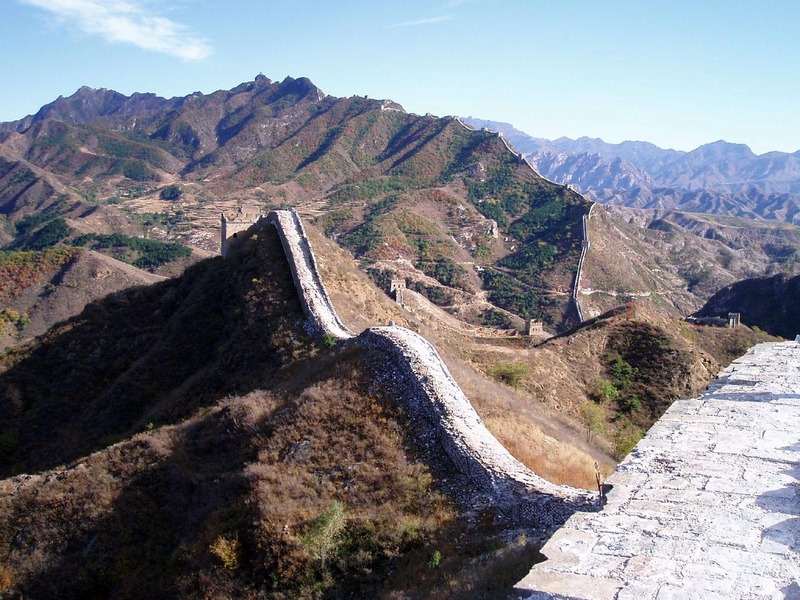 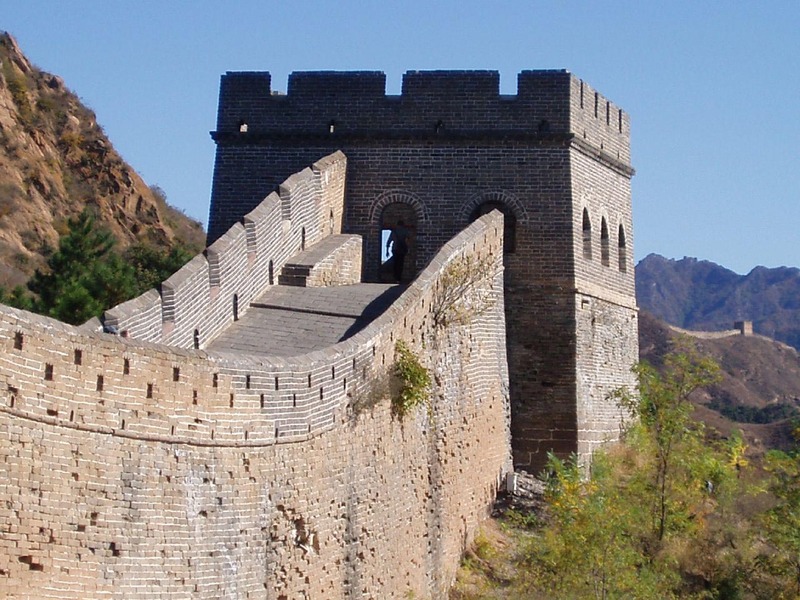 That the Great Wall is a single and continuous wall built as discontinuous segments by various dynasties. 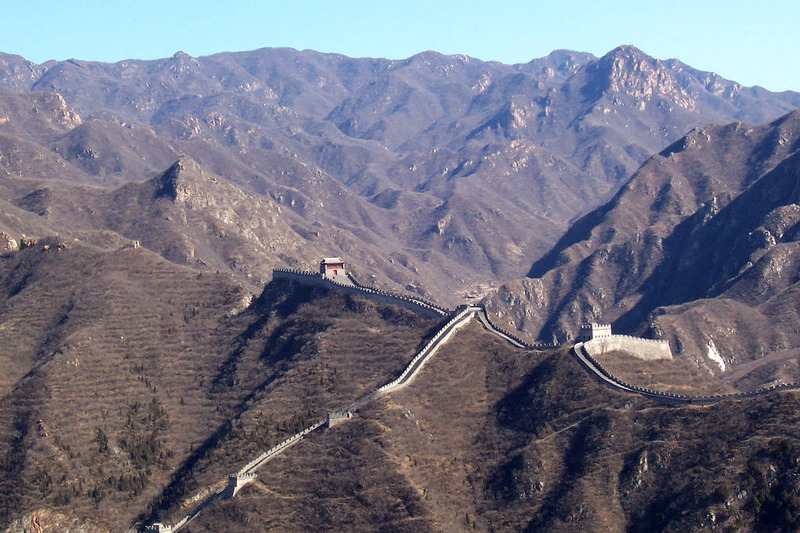 It is located in North China and with its length of 3,890 miles (6,260km) is the longest manmade structure in the world. 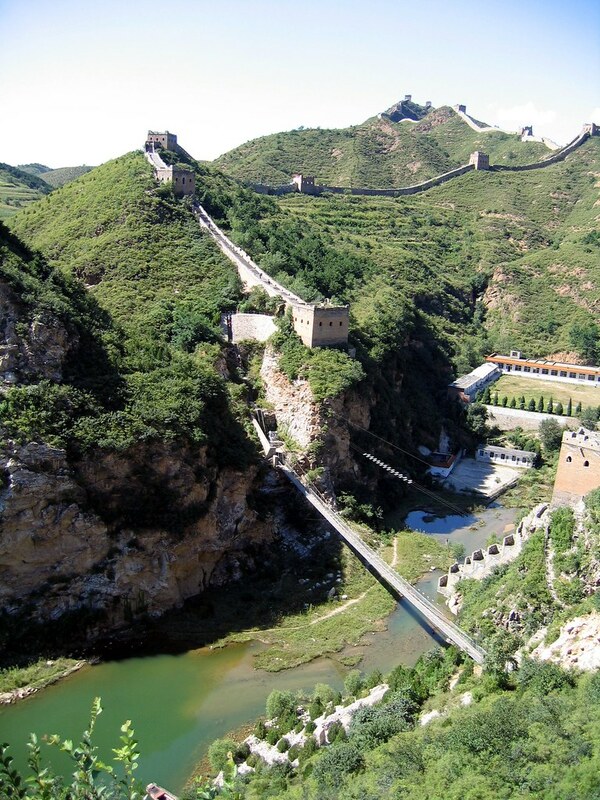 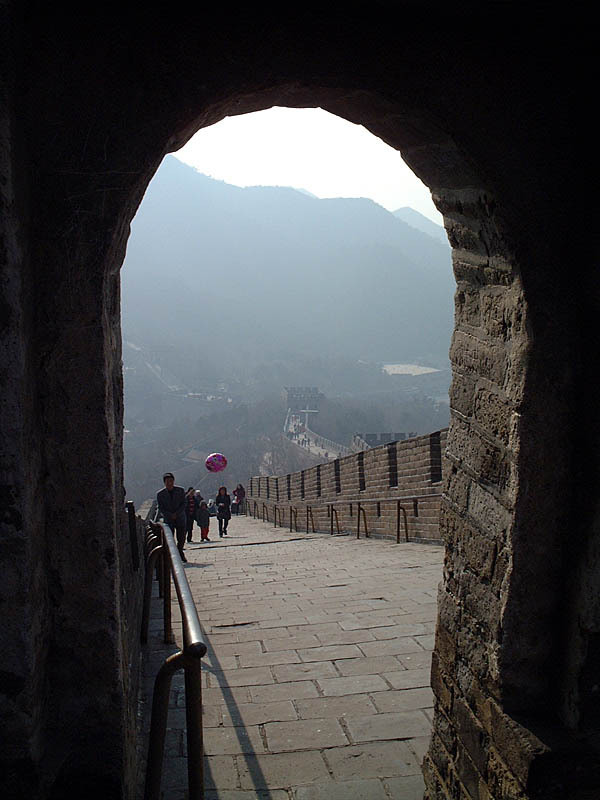 The most visited section is Badaling, over 70 kilometres (43 miles) north of Beijing with 100 million visitors. 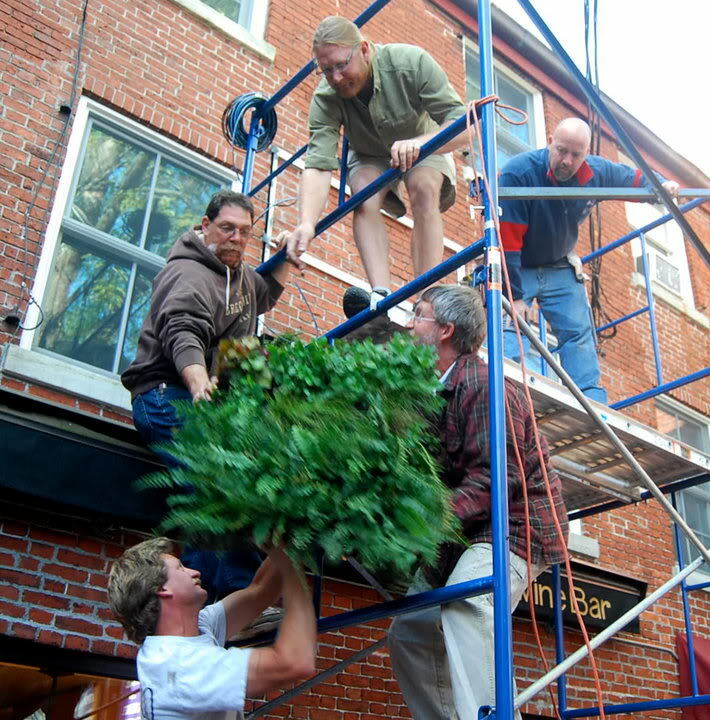 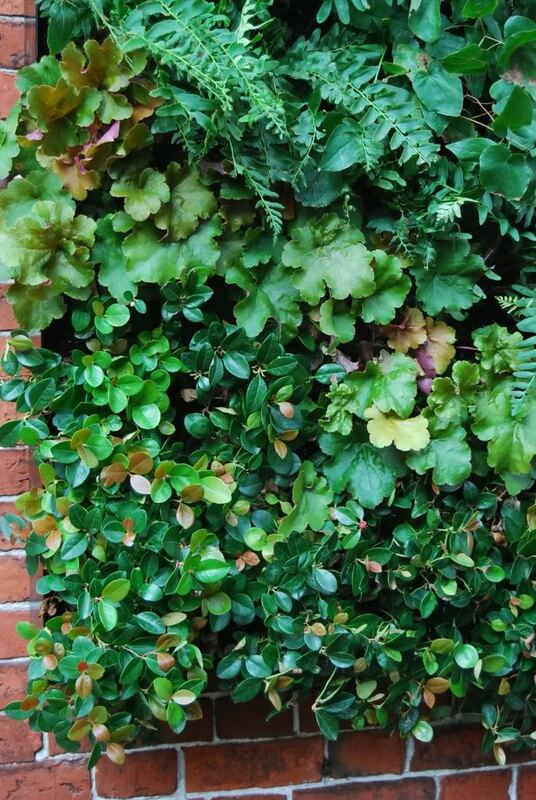 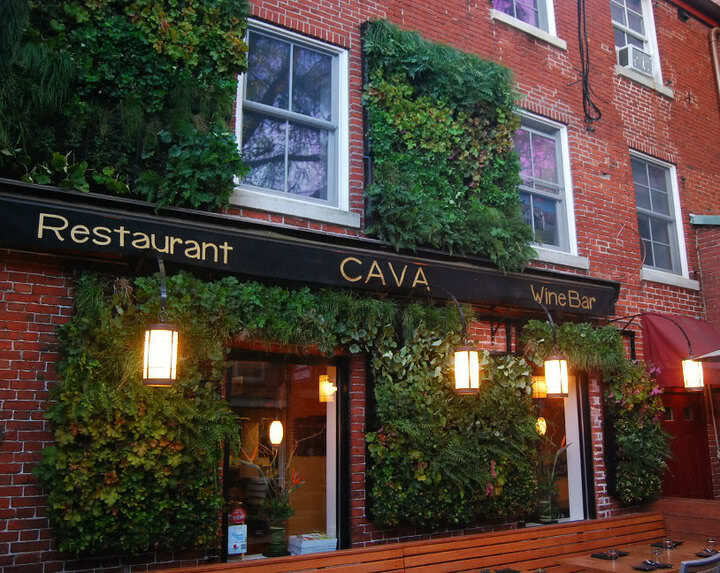 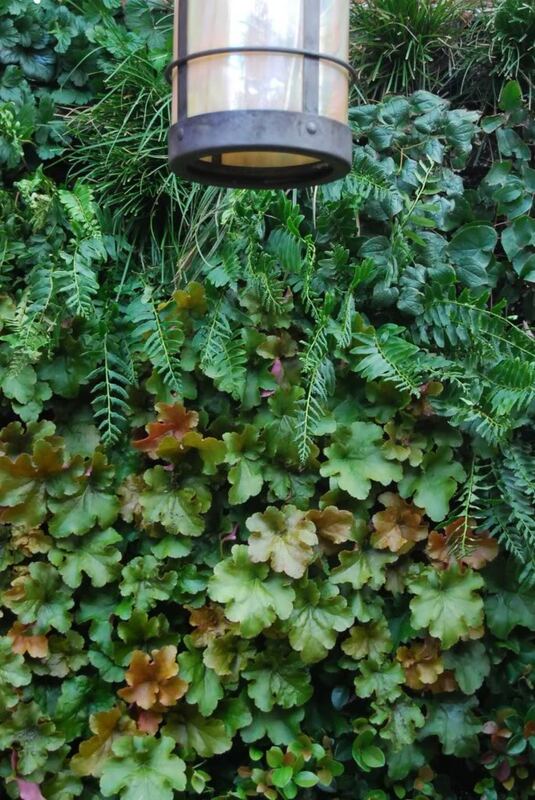 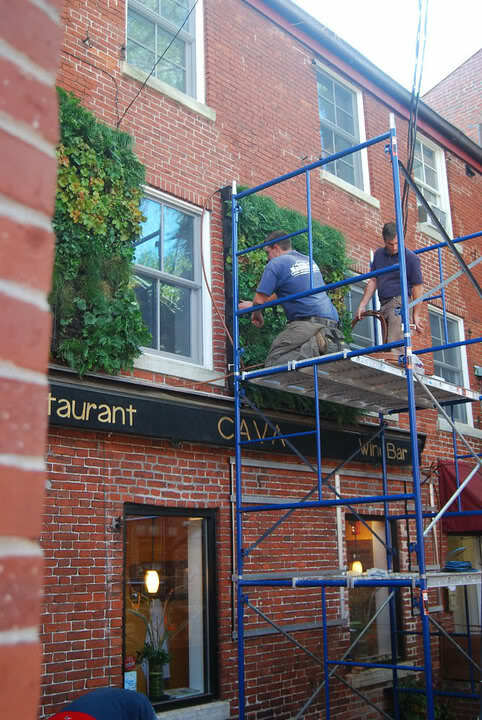 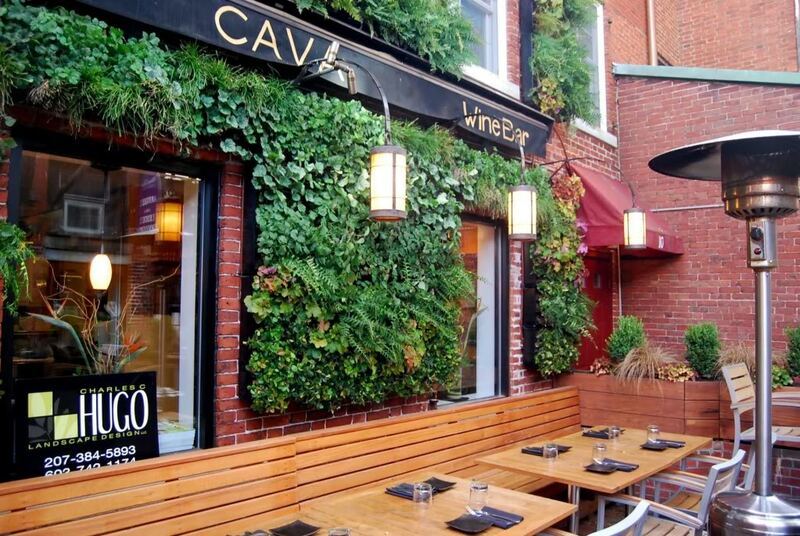 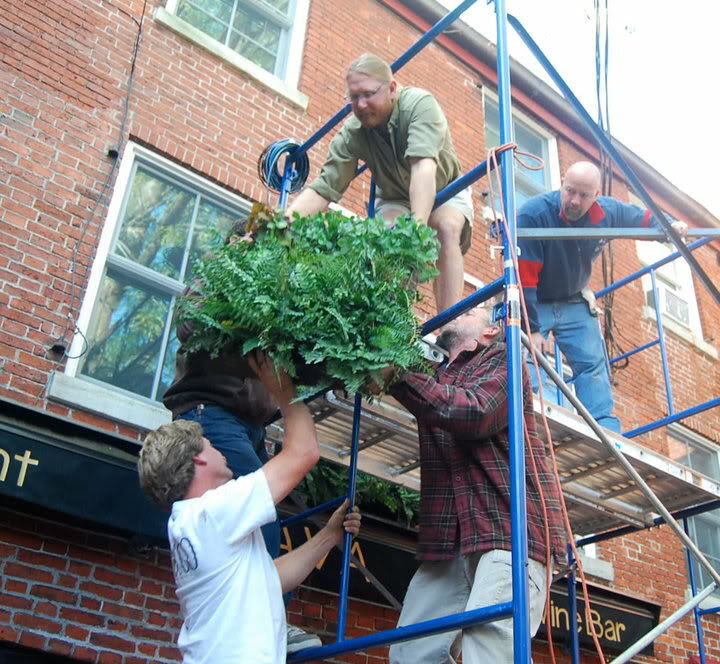 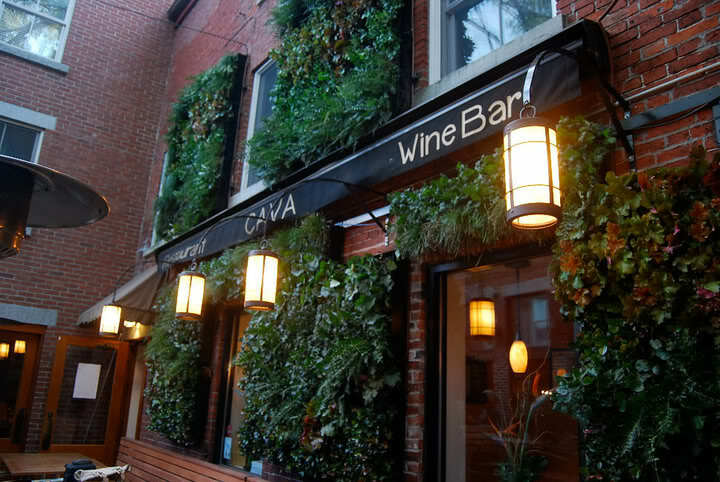 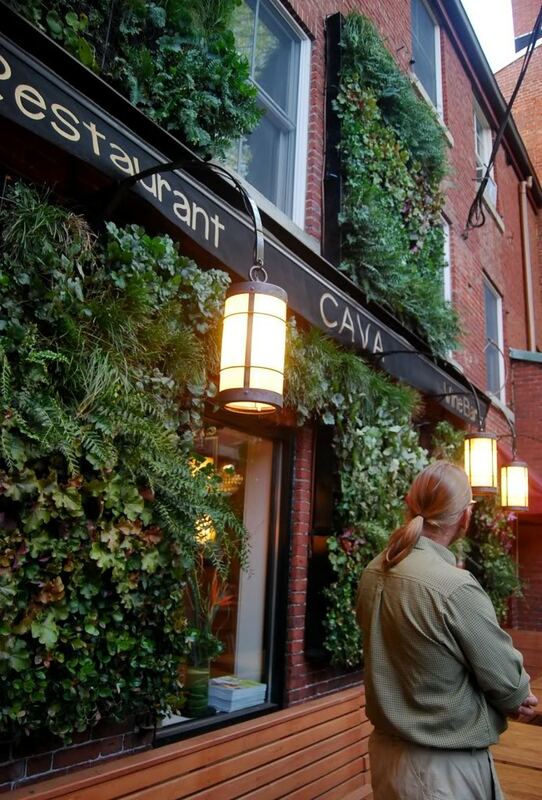 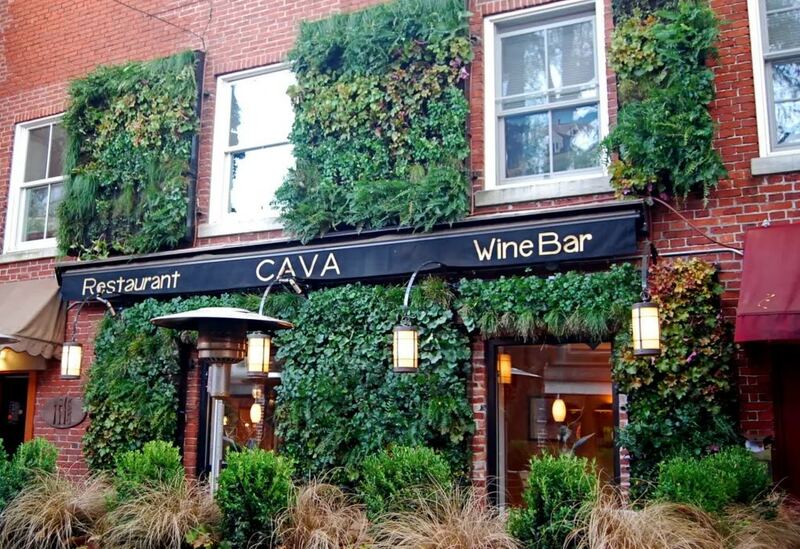 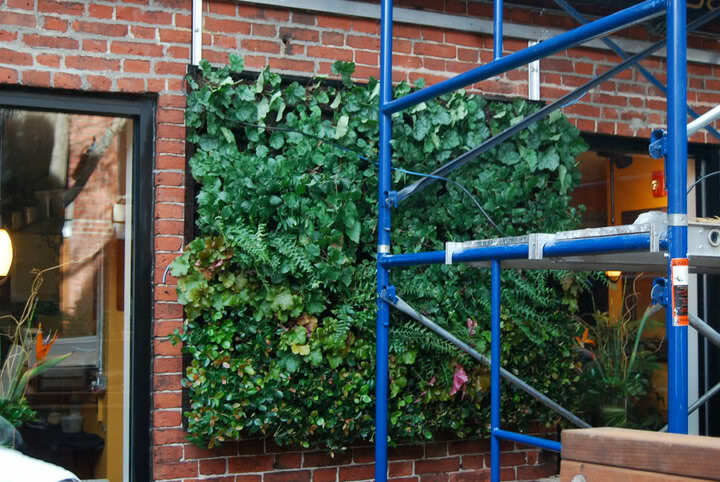 Vertical gardening is a best way to decorate buildings, increase insulation, and fill a garden with wonderful growing things even in a small space. 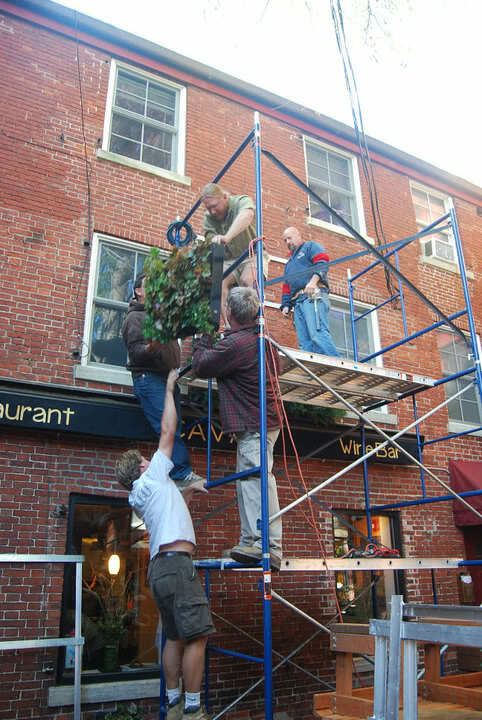 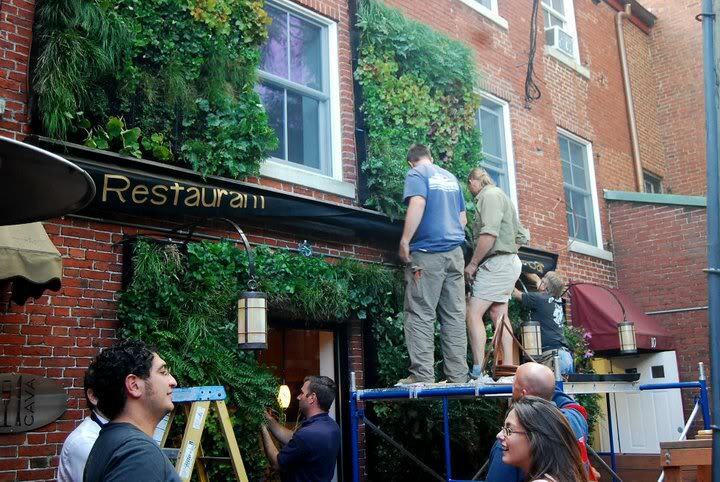 Vertical gardening is a method that includes flowers and growing plants that rises up. 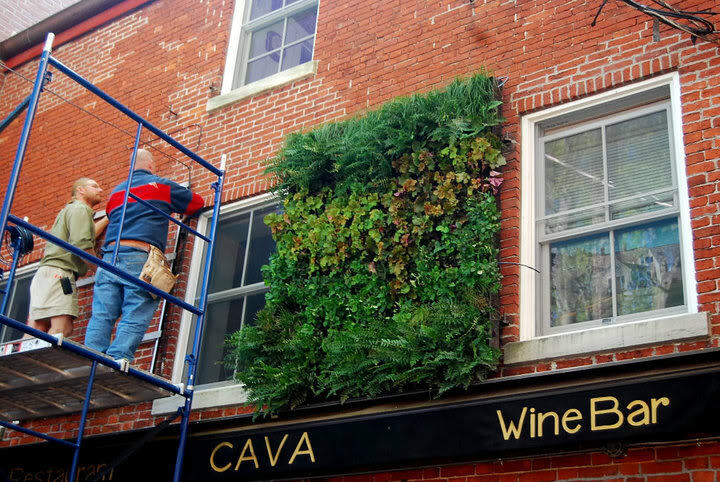 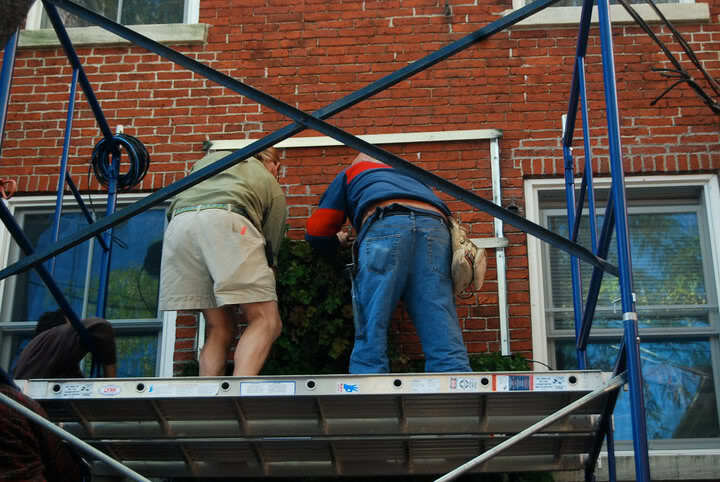 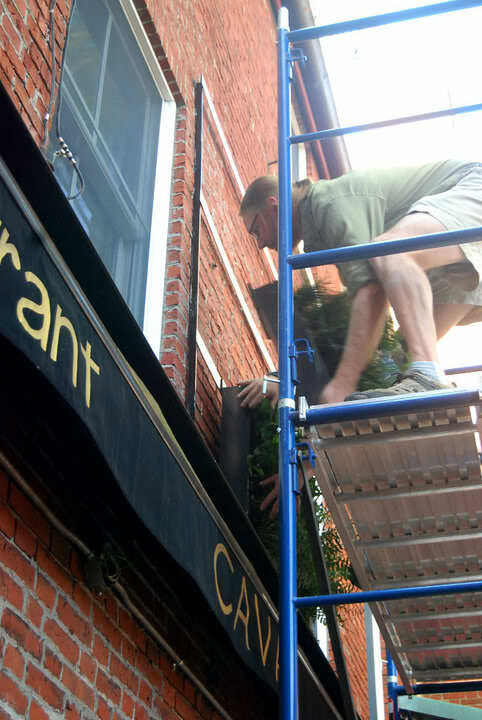 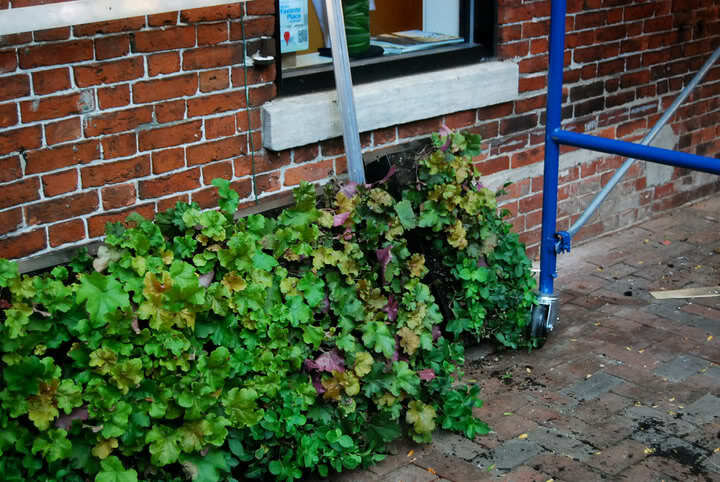 Here are some photo-steps how to make your own vertical garden.